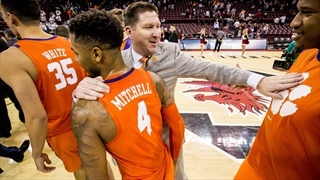 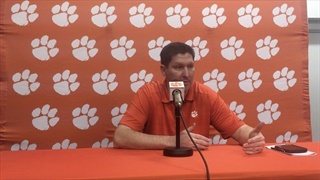 Clemson head coach Brad Brownell sat down with the media to put a bow on the 2018-19 season. 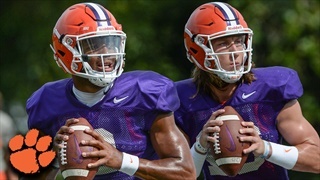 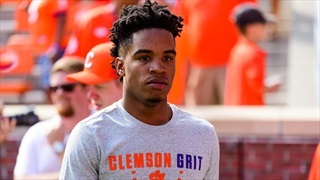 He discussed Javon White's transfer, the recruitment of grad transfers, and the "state of the program." 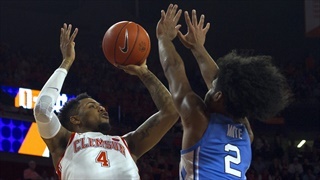 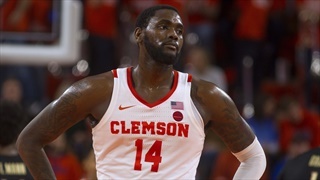 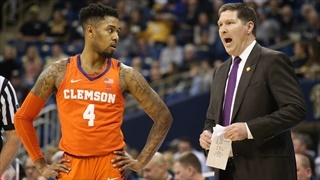 Clemson basketball has two options: look back at a season full of "what-ifs" or look forward and salvage what's left of it. 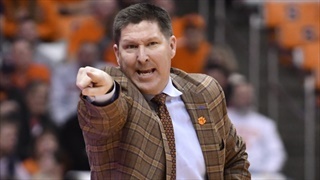 But it can't afford to look up at the Sweet 16 banner hanging from the Littlejohn rafters. 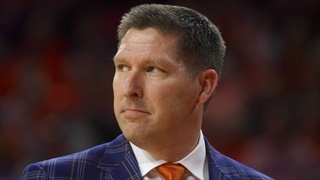 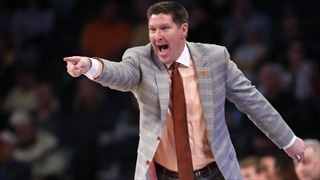 The last three games have been a disappointment for Brad Brownell's group after looking strong over the last couple of weeks, but the best way to break out of a slump is to start with one win. 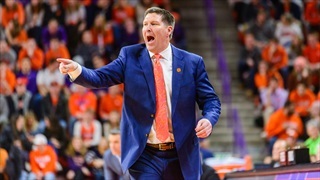 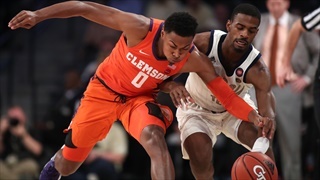 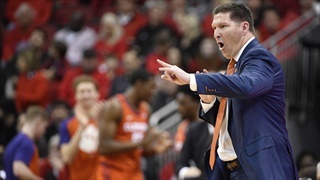 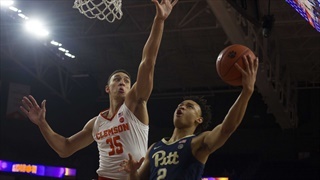 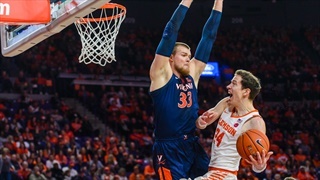 Life in ACC basketball has been tough for Brad Brownell's squad in the month of January but none of those losses are tougher than the one the Tigers suffered in Raleigh on Saturday afternoon. 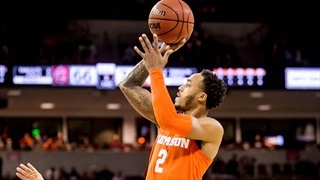 The Tigers fall to 11-7 overall and 1-4 in the ACC. 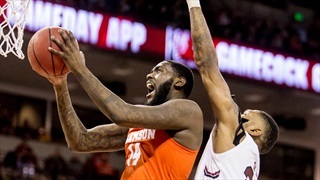 Florida State made 10 three-pointers after coming into the game only shooting 25-percent in conference play. 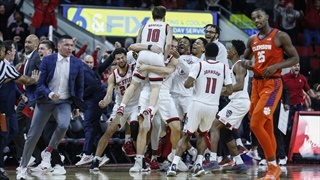 As we turn the calendar to 2019 we wanted to look back at some of the top moments over the past 365 days.